Bali is also the busiest during the holiday season – in December, July and August. 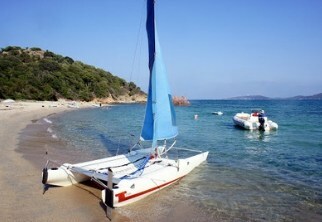 Many people flock to this sunny island to spend their Christmas, New Year or summer holidays. If you want to avoid crowded streets and traffic jams, travel during the off-peak seasons. It will save you a lot of time! What to do in Bali with my family? 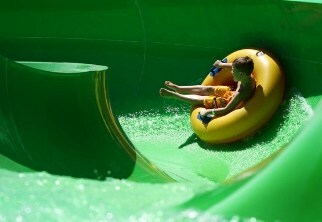 This water park has plenty of exciting rides – with excitement level ranging from mellow to extreme for both kids and adults. Spend a day of fun in the sun with your kids; they will love it! Suitable for children of all ages there is something for everyone. If you’re looking for something relaxing and fun, a catamaran tour is the way to go (probably more suitable for those with older kids). This day cruise brings you around the nearby beaches and islands, and offer beautiful scenery of Bali’s coastline. Some activities also include banana boat, water slide, snorkelling, lunch & snack, village tour and much more! 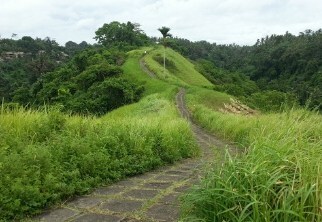 Campuhan Ridge Walk is a free and easy trek in Ubud. This nine-kilometre walk provides you with cool fresh air and a gorgeous view of the surrounding hills. On days when the skies are clearer, you can even enjoy the breathtaking backdrop of Mount Agung! This trek would be great for any family wanting to experience nature and the Bali landscape in the beautiful Ubud mountains. You don’t necessarily have to do the whole trek to experience the beautiful scenery so shorter distances will suit the little legs in your family or take a good baby carrier along for those with babies or toddlers. Impressed with the professional surfers you see along Bondi Beach? Odyssey’s Surf School offers surfing lessons to both kids and adults. With all ranges of abilities and experience catered for. 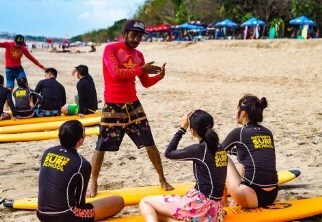 They offer various levels of surf lessons and are customisable. Perfect for tourists with a tight schedule. This activity is suitable for kids 7 years up, with a private 1 on 1 lesson available. 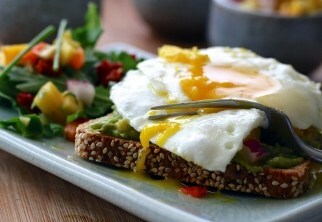 When you combine great food, beautiful ambience, live music and kids playground – you get Berawa’s Kitchen! A gorgeous place for a romantic dinner and also ideal for kids. A perfect spot to grab a bite to eat and let the kids enjoy a play and enjoy the variety of different food stalls and the comfy bean bags, pillow and wooden tables set up in their garden area. 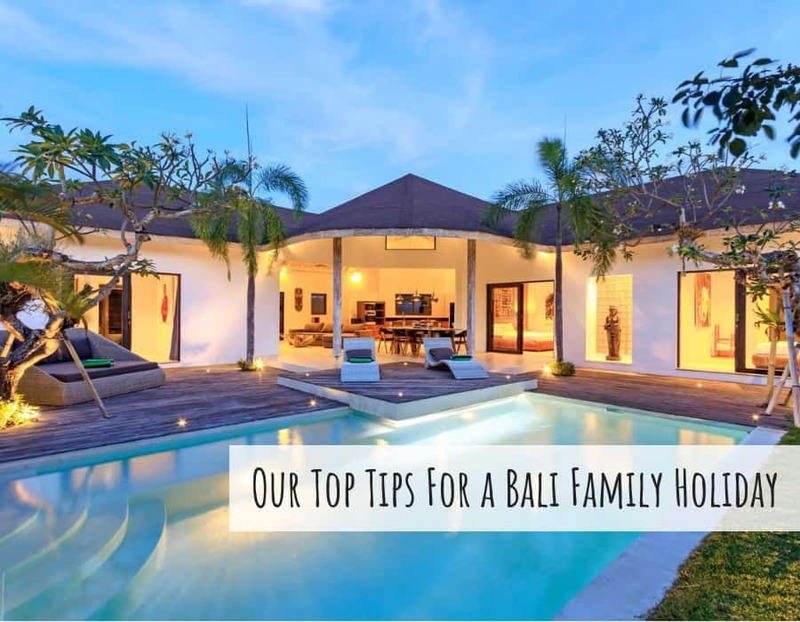 Where to Stay in Bali with my family? With your little ones with you, having airport transfers and/or kid-friendly amenities in the house will make travelling much easier and provide you with a peace of mind. One final tip before you go: As Bali is a tropical island surrounded by nature, you would expect to see some bugs in your area. Bring along topical medications and insect repellents, they can be of great help. Although vaccinations are not required, they are recommended in some situations. Villa Finder delivers exceptional Villa experience to guests world wide! Villa-Finder.com strives to select only the best villas in Asia (Bali, Thailand, Sri Lanka). They work with the best 1,000 Villas across Asia and serve customers in more than 60 countries. They do not compromise on Villa quality.